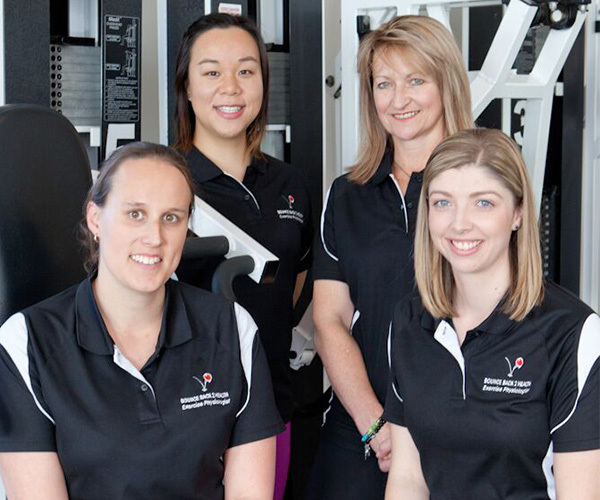 Bounce Back 2 Health is a locally owned and operated Exercise Physiology business servicing both the Southern Highlands and Goulburn areas. Started in 2013, we endeavour to provide quality exercise rehabilitation services to our clients at an affordable price. We believe in the power of exercise, educating our clients as to how it can be used to both prevent and manage a number of chronic health conditions, including diabetes, cardiovascular disease, osteoporosis and chronic pain. We also help our clients along the road to recovery from a range of musculoskeletal injuries. We hope that through consultation with us, we will be able to guide you in the right direction and use exercise to Bounce Back 2 Health! My wife and I moved to the Southern Highlands from Sydney in November 2007 and eventually made contact with members of the Southern Highlands Vietnam Veteran association. It was through this group that I learnt of the Aqua Aerobics classes at the Annesley pool, run by Bounce Back 2 Health. I am a regular participant on both Tuesday and Thursday mornings where I enjoy the company of like-minded individuals who all gain a great deal from the excellent tuition from both Belinda and Laura. I continue to benefit and can highly recommend the classes. I have been very fortunate and rewarded by using Bounce Back 2 Health since this business was established by Belinda Dowton some four years ago. In fact I have been using Belinda, formerly with Annesley, for a total of eight years! I surely wouldn’t be using Belinda (and Laura) for ongoing health, fitness and well being if they weren’t the best. Belinda and Laura are experienced Physiologists. Together they have been teaching and guiding me with exercise programs that are interesting and with a strong degree of variety. They show compassion, talent, knowledge and understanding in their “one on one” classes. Belinda and Laura give me the discipline to follow up their research in looking after my health. I had both my knees operated on back in April this year and Belinda, in particular, has been guiding me back to full movement and mobility with my five-six day workouts. Thanks girls for your excellent care and support during this time! I could not have been where I am today without your wonderful guidance and support. As a long standing client of Bounce Back 2 Health my experience has been nothing but positive. Laura and Belinda have been most helpful, courteous and encouraging. It has been great to participate in the Bounce Back 2 Health Type II Diabetes programme over the last 12 months. It has taught both of us to spend a little time each day exercising and now with very little effort, we are both seeing great benefits in our day to day health. We both find that the one hour we spend with Laura each Thursday really sets us up for the week, enabling us to do the things we like to do. I have been going to Bounce Back 2 Health for 5 months now and am so happy with my programme and the difference it is making to my movement and pain. Laura is extremely knowledgeable, highly motivated and awesome to be around! I have been seeing Belinda on a weekly basis for the past four years. I originally came for rehabilitation following bilateral hip replacements, yet enjoyed the sessions so much that I have continued for general fitness. Over this time I have experienced a significant improvement in my joint range of motion and strength, allowing me to go about my daily and leisure activities with greater ease and confidence. I have found the staff at BB2H friendly while being proficient and professional. I can honestly say that I enjoy my sessions- there is always concern with compassion for me to achieve the best I can. My regime of exercise structured carefully by Laura is achieving results in lessening the pain and limitations that I had suffered for a number of years. I would have no hesitation in recommending BB2H to anyone. Since commencing Exercise Physiology sessions with Belinda, our clients Gordon and Philip, have undergone significant changes in their physical capacity. Through improvements in their strength, balance and coordination, they now have greater confidence in their daily activities. When I asked my doctor in 2014 about aqua aerobics as a substitute exercise for my not being able to walk for more than a few hundred metres without pain, he referred me to Bounce Back 2 Health. This was when I met up with Belinda again (as I had known her family for many years and delivered some of her uni ‘snail mail’ when I was relieving postie!). I subsequently joined my fellow Vietnam Veterans in aqua classes at Annesley with Belinda and Laura. As my mobility became more impeded mid-2016, I unfortunately had to abandon my exercise at Annesley. Sue then came to the Bundanoon Men’s Shed to give a talk on falls prevention and subsequently offered a group falls prevention class to our members. I went along to the classes and by now was on crutches, however Sue tailored special exercises for myself and another member also with a mobility problem. I went on to have major surgery involving removing my hip joint permanently in 2016. Whilst recovering in hospital I contacted Belinda to see if she would take on my post-op recover and help me ‘Bounce Back 2 Health’. Her reply was ‘no problem, leave it with me’. By now it was the mad Christmas period, but she was still able to come up with a couple of dates. Since then, both Belinda and Laura have been putting me through my paces twice weekly at the War Memorial Aquatic Centre in Moss Vale. These girls are knowledgeable, caring and a pleasure to work with. I am 70 years old and have been participating in group Aqua Aerobics twice a week, when available, since Belinda started some 5 years ago now. Pay as you go. No joining fee. I owe a power of thanks to her for keeping me nimble and slowly building me up to where I ran a half marathon last year. She has an intensive knowledge of the body as each exercise is explained and demonstrated so you can go at your own pace, as gentle or as hard as you like. No walking up and down the side of the pool, Belinda is in the water leading you and encouraging you to help yourself. Thank you Belinda and now equally, your assistant instructor Laura. Fun while getting fit. 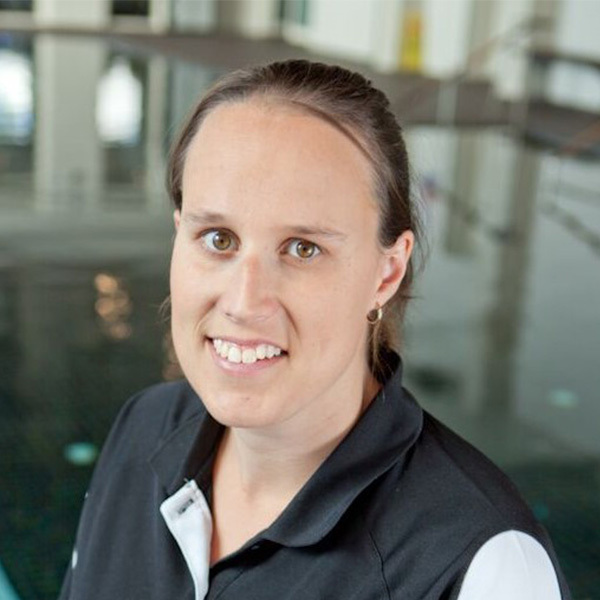 Belinda grew up in the Southern Highlands and was fortunate enough to be able to return to this area to work following completion of a Bachelor of Exercise Science and Rehabilitation with Distinction at the University of Wollongong in 2008. She also completed a Graduate Certificate in Diabetes Education and Management in 2012. Belinda began working at Annesley Lifestyle Centre and completed 4 years, before branching out into her own business. She also spent some time working at Shell Cove Family Health, a multidisciplinary practice with a focus on holistic health care. 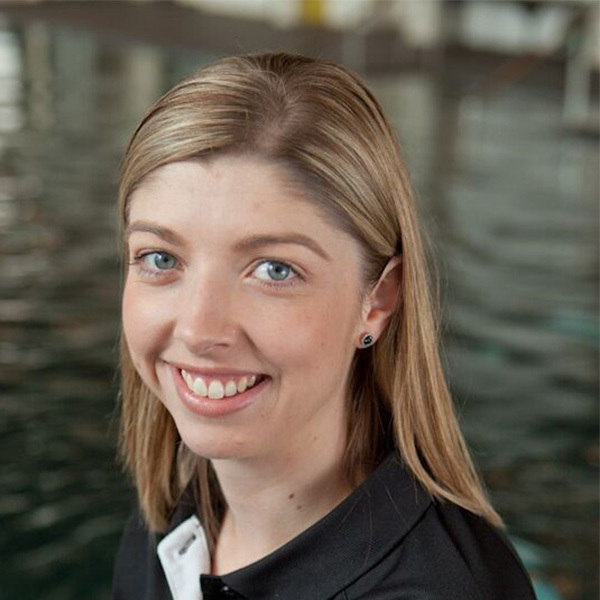 In 2014, Belinda was awarded the Southern Highlands Young Business Person of the Year. 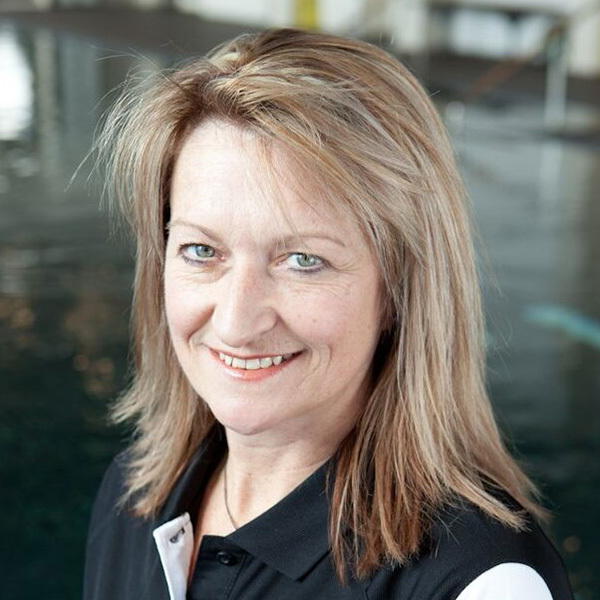 Belinda specialises in exercise prescription for chronic disease management, including cardiopulmonary disease, osteoporosis and cancer. She enjoys working with older clients in areas of pre- and post-surgical strengthening, particularly hip and knee replacements, as well as falls prevention. Estelle is the newest member to the Bounce Back 2 Health team, having graduated from the University of Wollongong with a Masters of Clinical Exercise Physiology in 2017. Prior to this she also completed a Certificate III and IV in Fitness, as well as a Bachelor of Science (Exercise Science). She is also a Level 1 Strength and Conditioning Coach. Estelle is interested in the areas of exercise for: cardiac and metabolic conditions; healthy and functional aging for the elderly; mental health; and women, particularly post-partum. She is also keen to explore the use of Pilates as a form of rehabilitation. Estelle looks forward to applying what she has learnt throughout her studies and continuing to learn and grow as a practitioner. She hopes that in the process of gaining vital ‘hands-on’ experience, she can improve clients’ quality of life. Laura also grew up in the Southern Highlands. 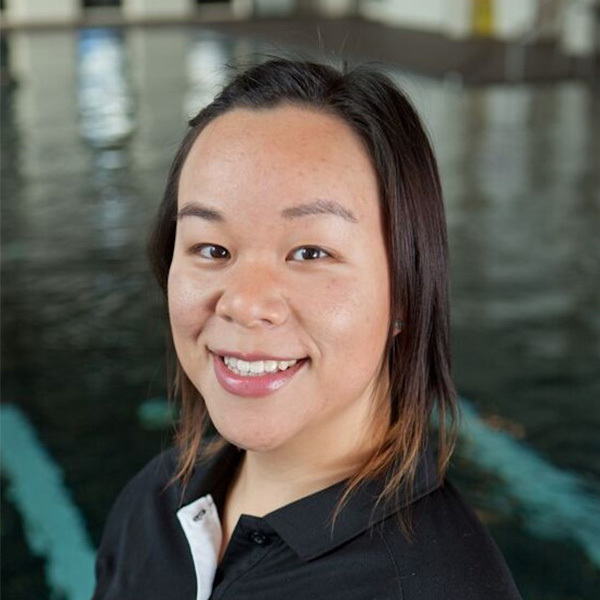 She completed a Bachelor of Applied Science (Sport and Exercise) at Western Sydney University in 2011, followed by a Masters of Clinical Exercise Physiology (Rehabilitation) through Charles Sturt University in 2013. Laura commenced her Exercise Physiology work with Ontrac in Bowral, before moving over to Bounce Back 2 Health in 2016. Laura enjoys working with clients of all ages from children to the elderly. She is passionate about increasing exercise participation for teenagers, using an introduction to gym-based exercise programmes to help build their confidence. She also enjoys working with individuals with disabilities, both physical and intellectual. Laura specialises in exercise prescription for Type II diabetes, running group land-based classes specifically for this population group. 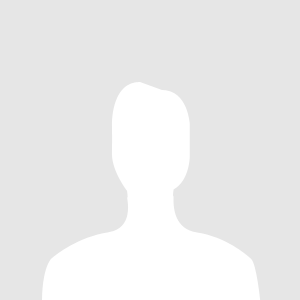 Sue has worked in the Fitness Industry for the past 10 years. She is a Registered Fitness Professional holding a Certificate III and IV in Fitness and specialises in exercise prescription for both children and older adults. She is a certified instructor in the areas of aqua aerobics and falls prevention, as well as a registered provider of the Lung Foundation’s ‘Lungs in Action’ community-based pulmonary rehabilitation maintenance programme. She has also recently completed a Diploma in Counselling. Unfortunately after 3 years in the role of Lungs in Action Instructor, Sue finished with Bounce Back 2 Health at the end of 2018. We wish her all the best in her future endeavours.